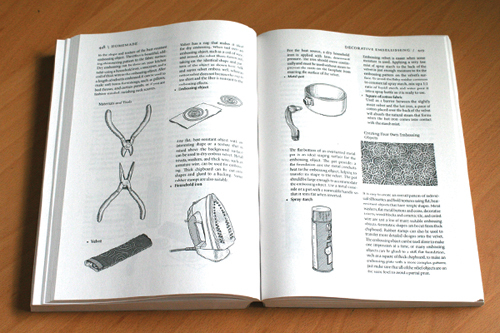 I received a copy of Homemade: The Heart and Science of Handcrafts and I was quite surprised by the format and the size of the book. It is a thick volume, of almost 800 pages, rich in information and an incredible variety of projects from which to choose from. 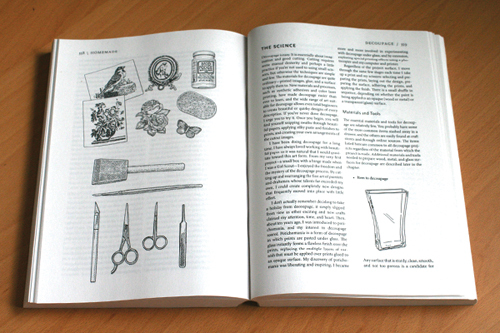 The chapters cover crafts and techniques in: beading, floral arts, paper crafting, hand printing, decoupage, decorative embellishing and children's arts and crafts. The beginning of each chapter includes a section in history, techniques and a glossary of terms and tools—everything you could possibly need to know before starting any of the projects. I didn't count how many projects are in the book, but at a glance, I'm certain there are over 50+ projects. 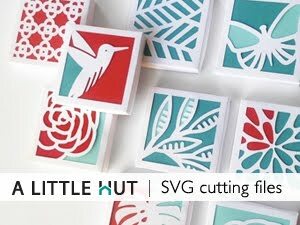 There are fun crafts for children that don't involve many materials. The introduction to that chapter in particular offers great advice about how to approach crafting with kids depending on their age. The back of the book has about 30 pages of patterns. As you can see, the amount of material is incredible. The book has 7 chapters that just as easily could have been turned into 7 books. 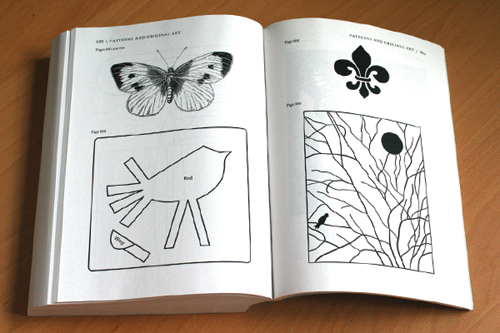 Homemade stands out from any craft book because it is completely in black and white. There are no photographs. Before you take that as a negative, consider the fact that there are many, many illustrations in the book, which are incredibly detailed. I can't even imagine how long it took for the illustrator, Harry Bates, to complete this project. I do miss having photographs in a craft book, but the illustrations are so well made that it's hard to argue against the 'old school' feel of the book. It's definitely part of what makes it attractive. 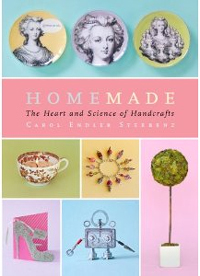 This is a great reference book to add to our craft books section. My little C has already thumbed through it and has added to our crafty to-do list—which keeps getting longer and longer!